UPDATE: The official version of Kodak's "Bodak Yellow" remix with Cardi B has arrived. After inspiring the record, it was only a matter of time before Kodak Black hopped on the hottest rap song in the country, Cardi B's "Bodak Yellow." 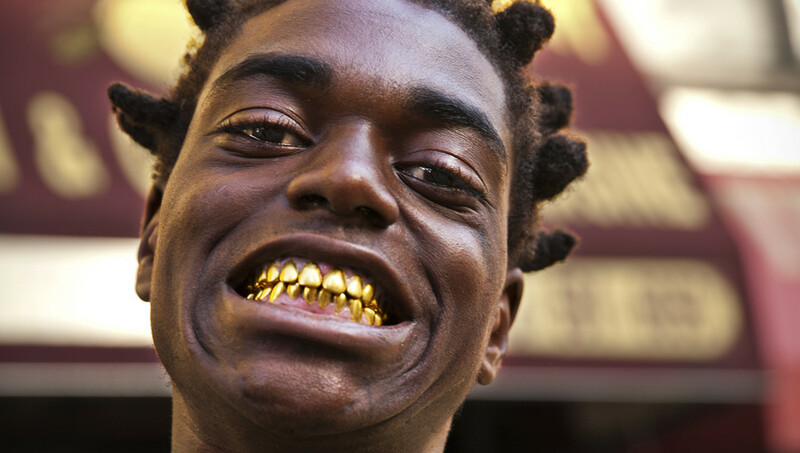 Seeing as how the song itself was inspired by the Florida rapper's breakout single "No Flockin," Kodak appears to have recorded a remix to "Bodak Yellow." A new clip surfaced online overnight and features a snippet of Kodak's vocals over the No. 1 rap song in the country. An official version of the update has yet to arrive, but the snippet should satisfy fans. The update comes just shortly after Janet Jackson recently covered the song during a concert, where she incorporated the hit song into her choreography.